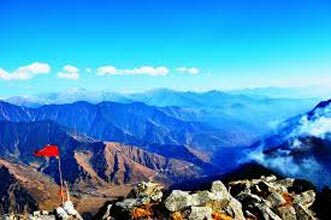 Himachal Pradesh is among those places where trekker’s find solitude and nirvana! 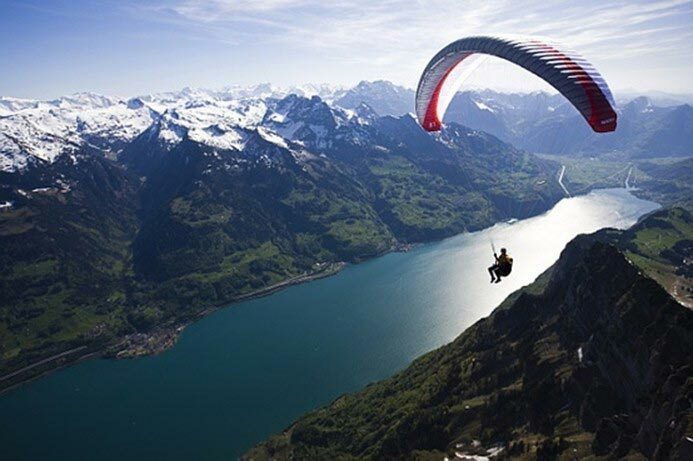 Adventure lovers will love the idea of spending their precious time in the abode of Gods – Himachal Pradesh! 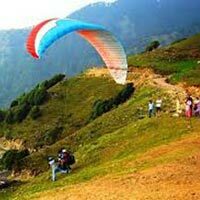 Camping and Paragliding and trekking at Bir Billing will offer you a quick weekend getaway away from the noisy and polluted cities! 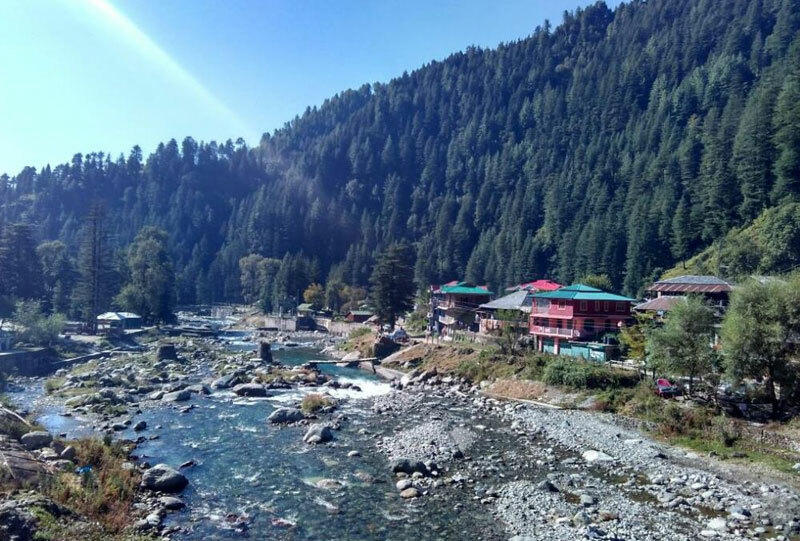 Take a break from your tedious life and explore the serenity of Himachal Pradesh. 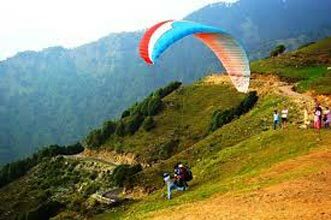 Bir Billing is considered as one of the best destinations for Paragliding in the world. Arrive at Bir (Chougan). 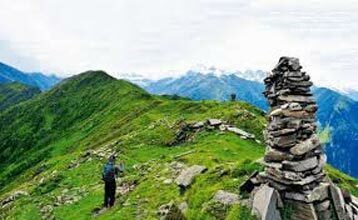 We will provide you transportation from there to the camping site at Billing top which is 14 KM. After reaching the Billing, offering Camping activity and local sightseeing. In the evening Bonfire and dinner. Wakeup call in the morning with tea and breafast. 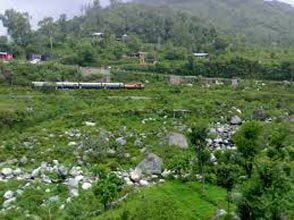 The trek start from Billing to Ragundha. Duration 3 – 4 hours. In the afternoon lunch and local sightseeing. After lunch back to Billing camping site. After reaching Billing, offering Camping activity and local sightseeing. In the evening BonFire and dinner. Next Morning, Breakfast. 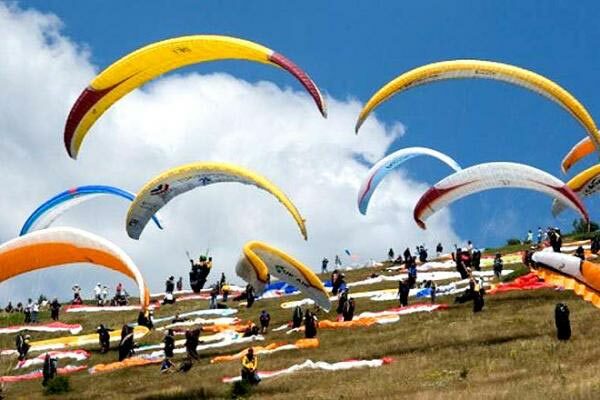 After that Tandem flying from Billing Top to Paragliding Landing site near Tibetan colony (Bir).